A Blog Hop Place for Books: Shades of Pink: A Romance Anthology! 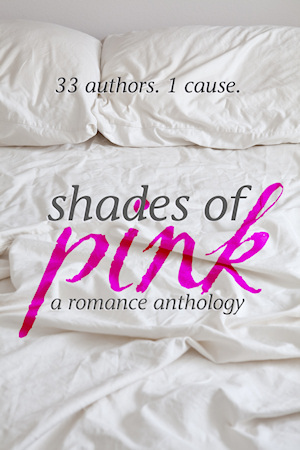 Shades of Pink: A Romance Anthology! As you may know, October is Breast Cancer Awareness Month. For this occasion, 33 authors have allied for 1 cause: fundraising for research. Their gift to everyone who makes a donation? A romance anthology (ebook) titled Shades of Pink, totaling over 200.000 words / about 500 pages as a PDF. I know it is November, but it's not too late!! The suggested donation is $5. Funds are raised via Stayclassy.org and all proceeds go directly to the National Breast Cancer Foundation. Readers can also donate to the charity organization of their choice (with a focus on breast cancer) and email their receipt to receive their copy of the anthology in either PDF, ePub or mobi (kindle). When: October through November 15th. · A handful of vampires, about four dozen humans including fighters, cursed humans, reincarnated souls, footballers, time travelers, bosses, secretaries, writers, rock stars, teens, witches, soldiers, wives, husbands and fiancés, 1 succubus, 1 genie, 1 extra-terrestrial princess, a few gods and goddesses, a pack of werewolves. · Pink, pink and more pink, including cherry blossoms, jewelry, flamingoes, silk, a leather collar, assorted flowers, hair, a car, lip gloss, champagne, a hair ribbon, a hippo, various clothing items, lemonade and a toy. Here you’ll find teasers for all the stories, interviews of the authors posted during all of October, and of course the link where you can donate and help this worthy cause. Author Martin Roy Hill's Latest Mystery Thriller! 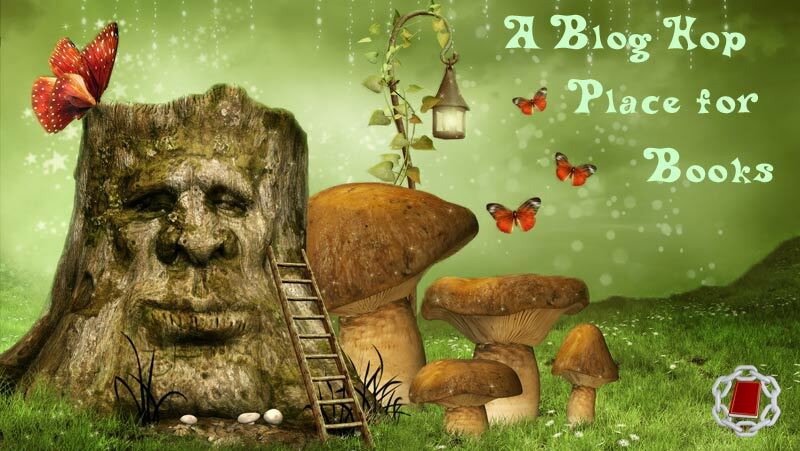 About A Blog Hop Place for Books! I use Dreamstime.com for all my image needs. Why? They have high quality & royalty free images! Copyright © 2011 by Jodie B. Cooper. I've been told that some blogs don't like for people to link to them. I'm not one of those blogs. If you take the time to link to A Blog Hop Place for Books I would love to receive that link. Thank you!